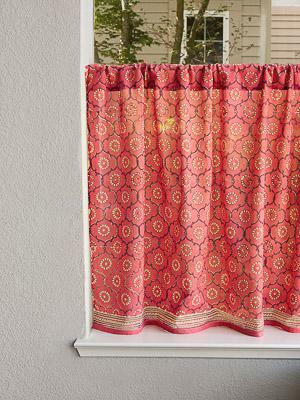 Add a dash of cheery pink to your favorite window, and set the scene for happy romance. 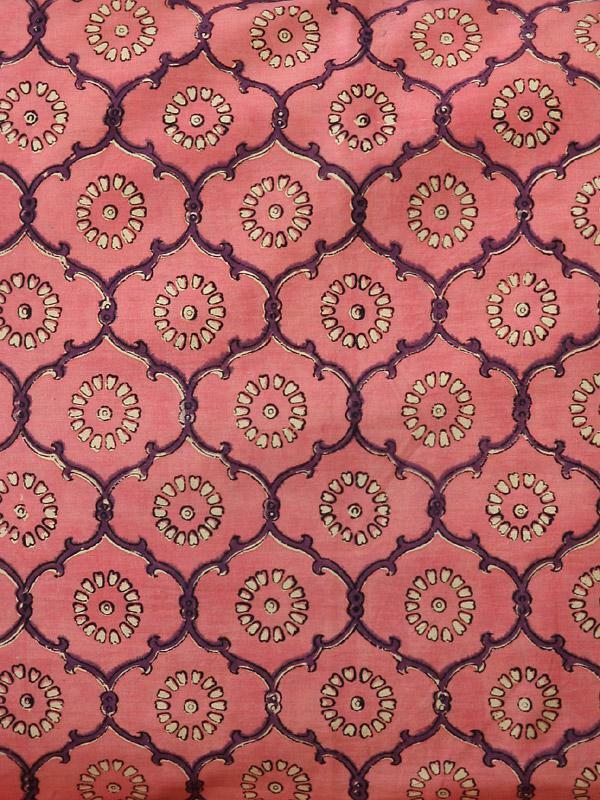 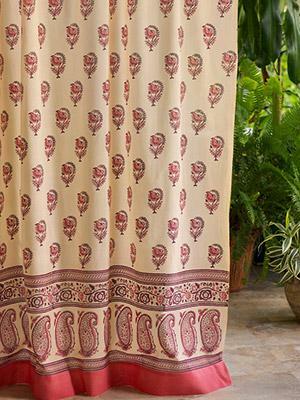 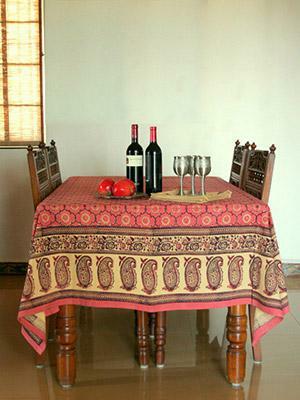 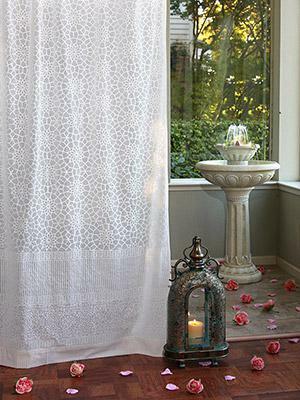 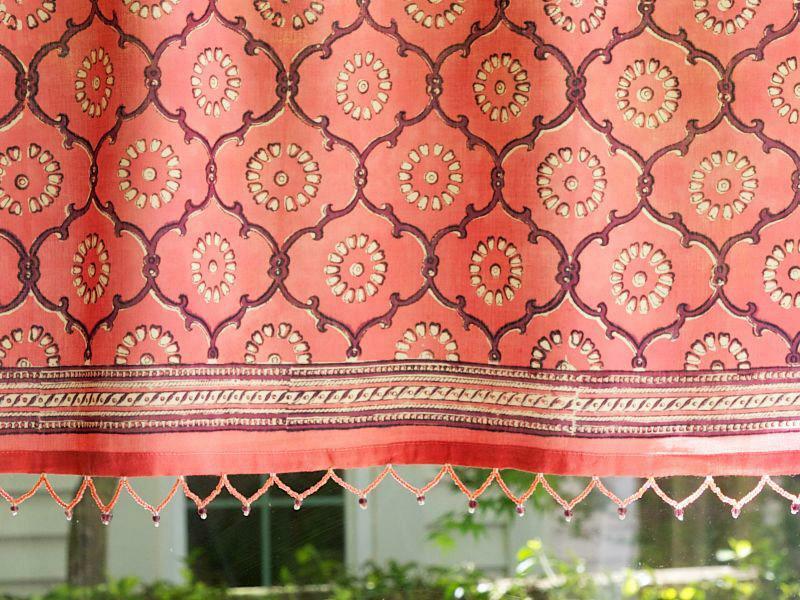 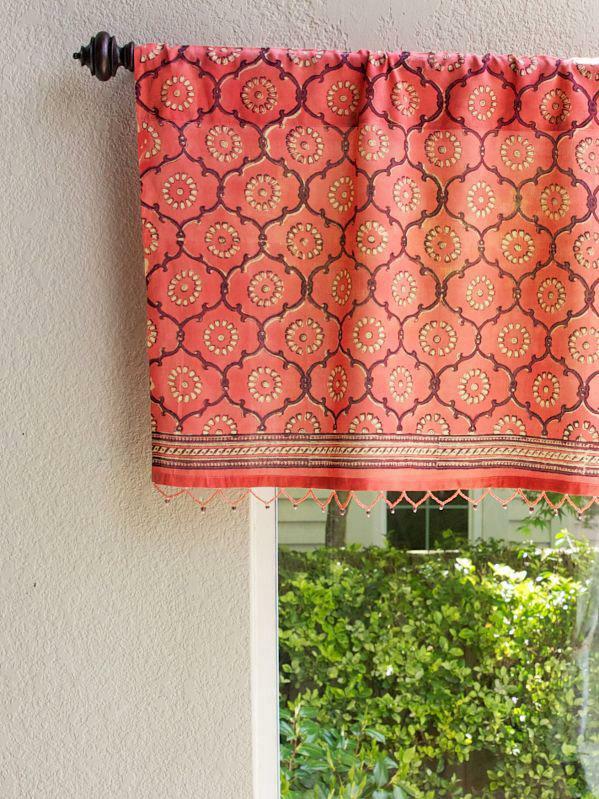 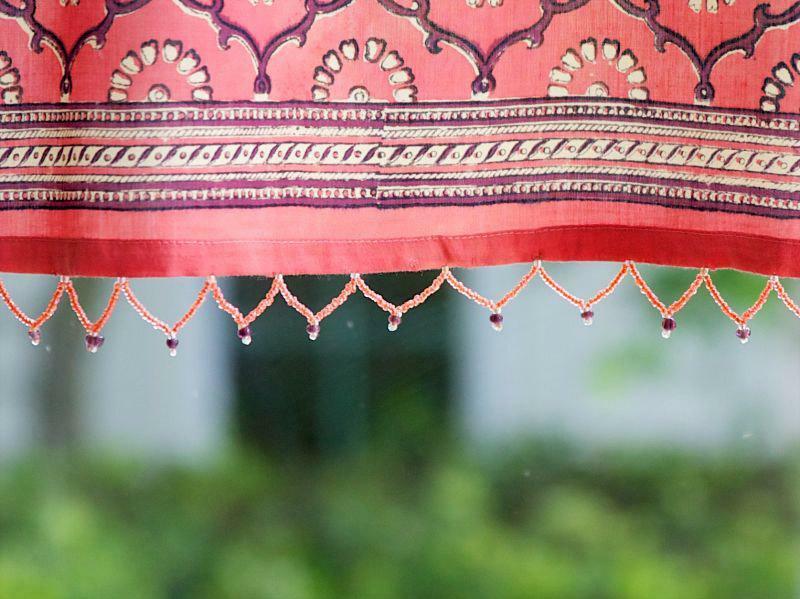 Our beaded India Rose valance will sparkle and glow it's way from your window into your heart, and ... [ read more ] put a smile on your face each time you pass. 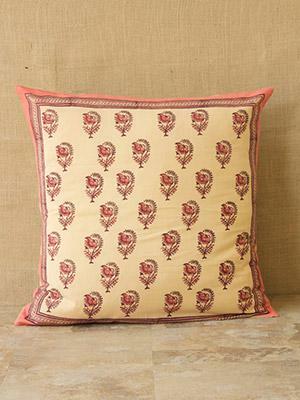 It's a perfect touch for a girlie-girl room, or use amongst bright purples, greens and yellows in a bold boho color scheme.